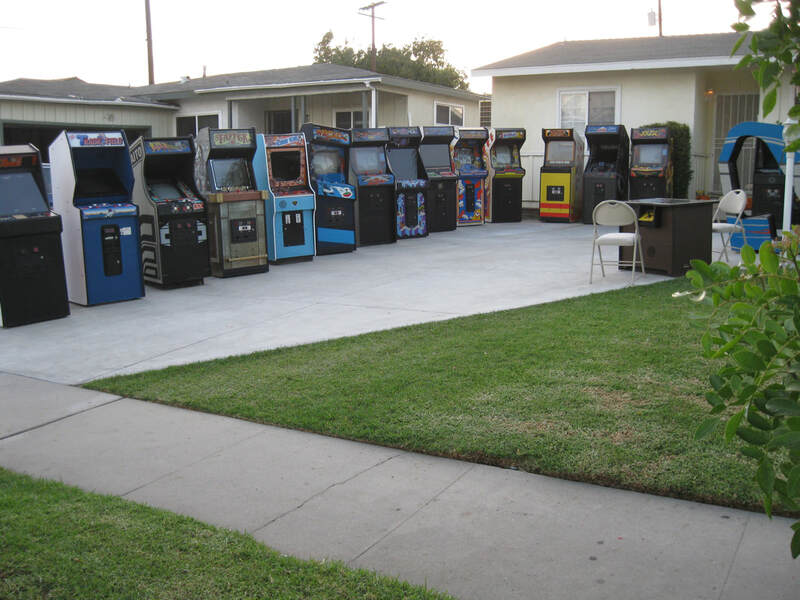 The GOLDEN AGE of ARCADES! 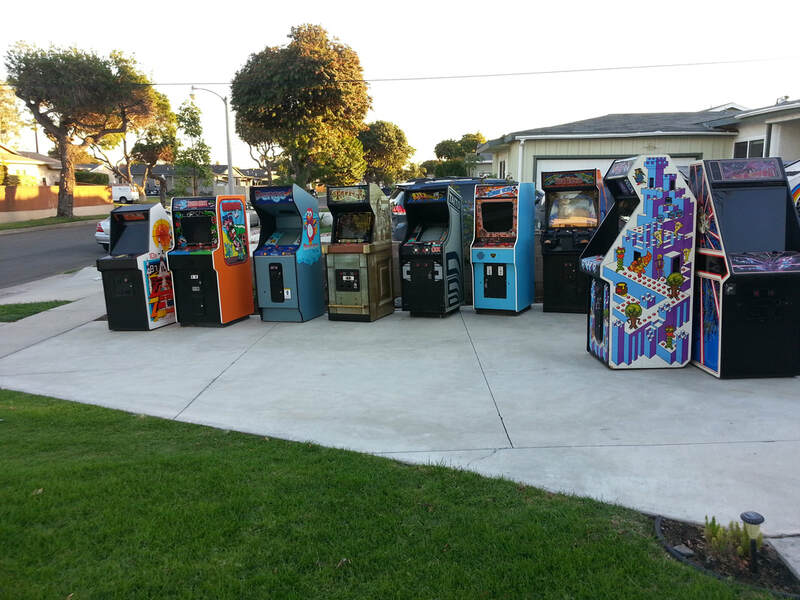 ​Each machine is a rare surviving piece of history. 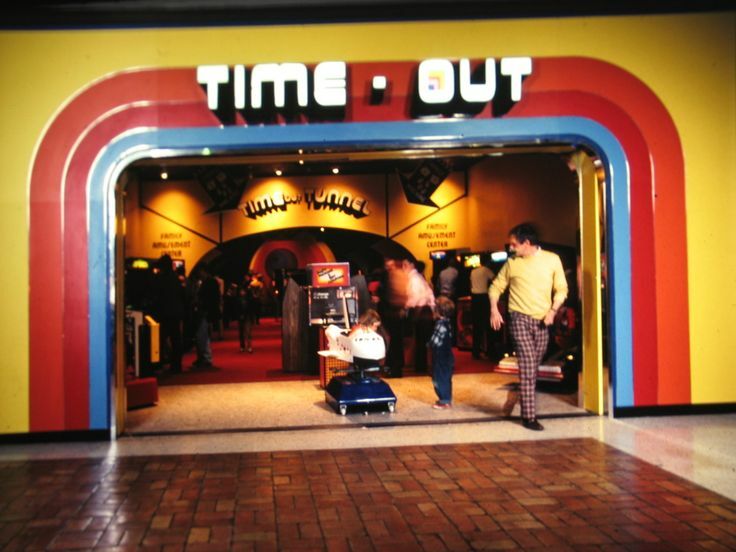 All once on location in an arcade, restaurant, car wash, grocery store (yes, they had them in grocery stores), doughnut shops and just about anywhere else a business owner could fit one in the late 70s and early 80s. 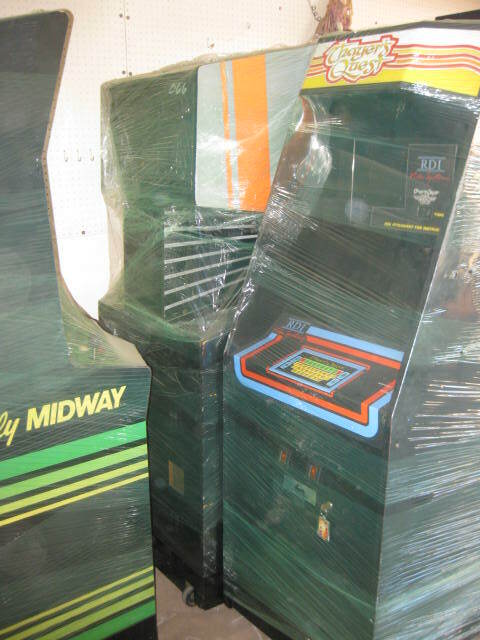 ​The Golden Age Arcade is a mixture of the most popular titles with many of the rarer forgotten ones too. 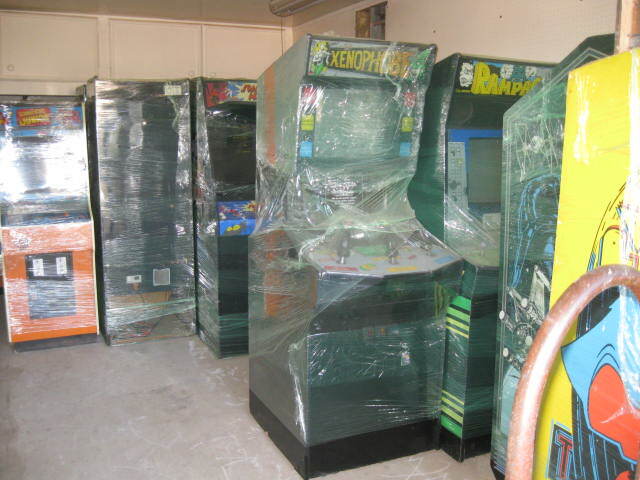 Most games are acquired not working and need extensive repair before they are able to be played once again. It is a labor of love. 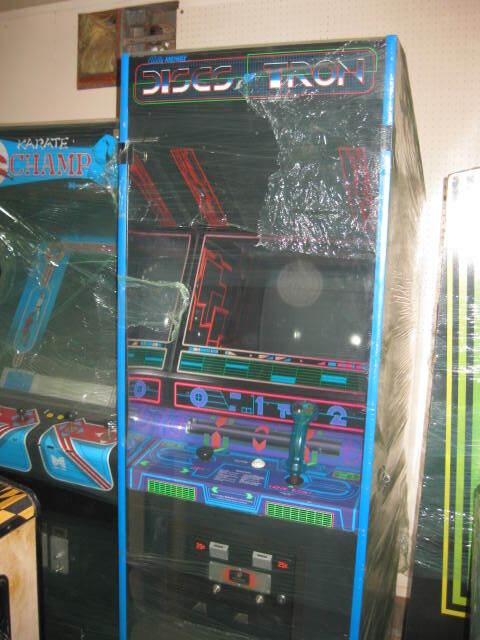 There is nothing like the look on someones face when they see their childhood favorite waiting to be played. 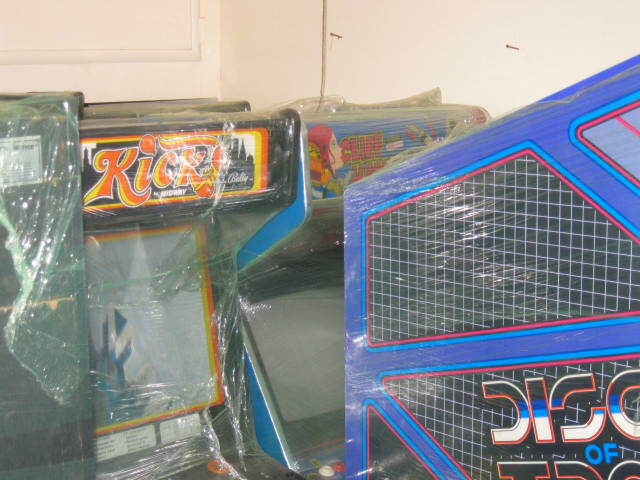 sights, sounds (and smells) of the arcade! 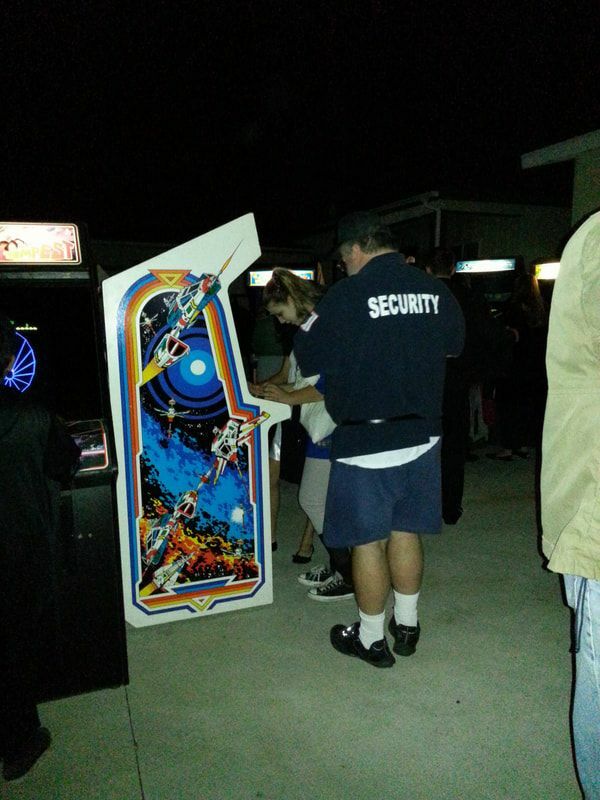 Every year on October 31st, all the games come out for a very special Trick of Treat! came home. 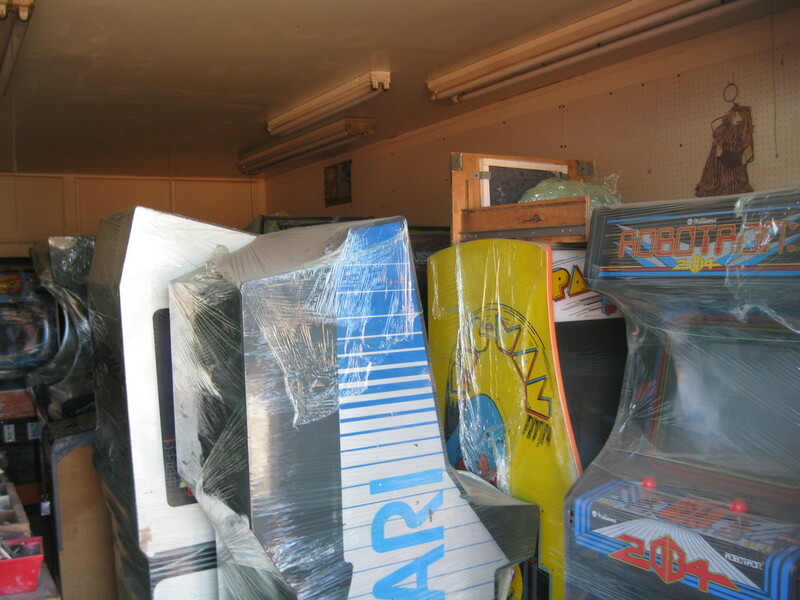 Unfortunately the garage could not accommodate all of them so some of them remain. 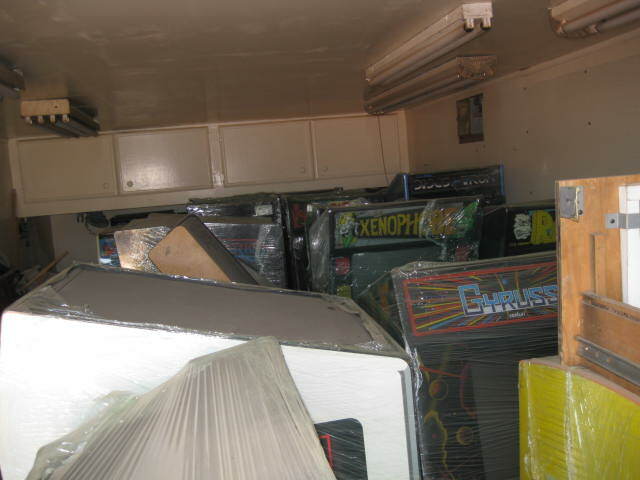 The Golden Age Arcade is located in Fullerton CA. It is open on October 31st every year. The rest of the year by chance. 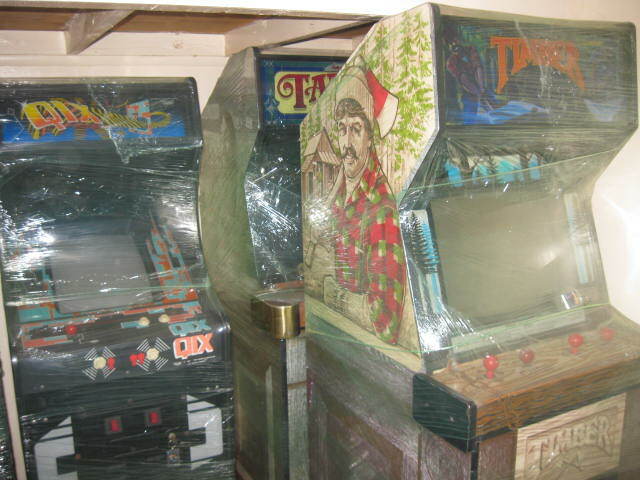 All games set to free play.